MWA can help you create additional income through a personal property portfolio. Because we all need guarding. 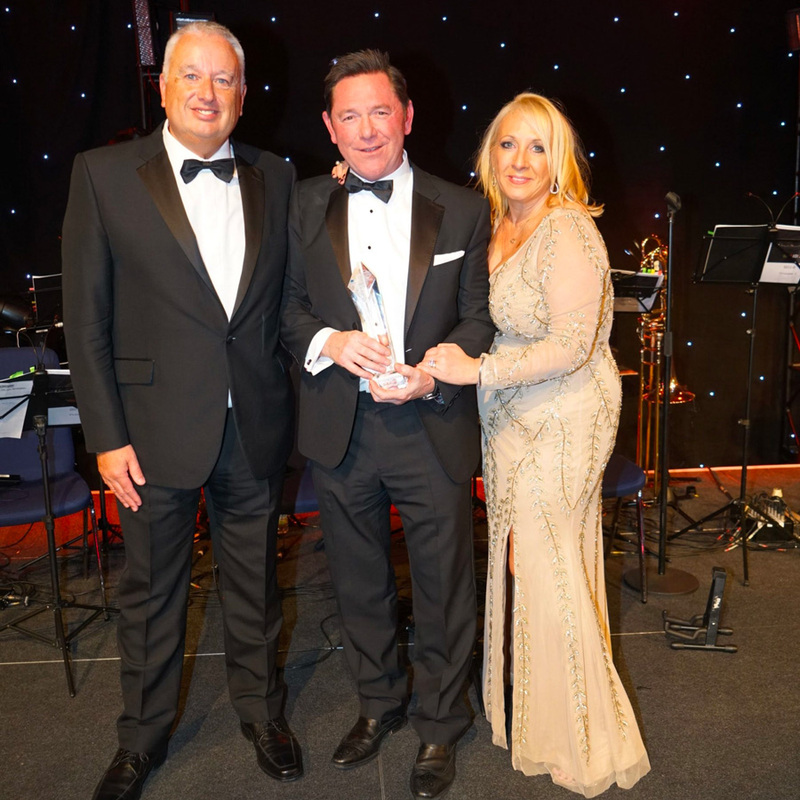 Congratulations to John Morrison who picked up a special recognition award for his outstanding contribution to the industry and our Network PRIMIS. The award was presented to John at the Vox in Birmingham on 31st January 2019. MWA recognised as the top Mortgage practice in London by PRIMIS Mortgage Network. Primis Mortgage Network is one of the largest mortgage networks in the UK and MWA is one of its founding members. Morrison Ward Associates are proud sponsors of Missing People and Children with Cancer. Please be aware that by clicking onto these links you are leaving the Morrison Ward Associates Ltd website. Please note that neither Morrison Ward Associates Ltd nor PRIMIS Mortgage Network are responsible for the accuracy of the information contained within the linked site accessible from this page.